The mansion-house of Carriden is the principal seat in the parish of Carriden. It sits on the high bank above the shore overlooking the Firth and Royal Dunfermline, the ancient capital of Scotland. Carriden House is a private property, erected about the beginning of the seventeenth century. 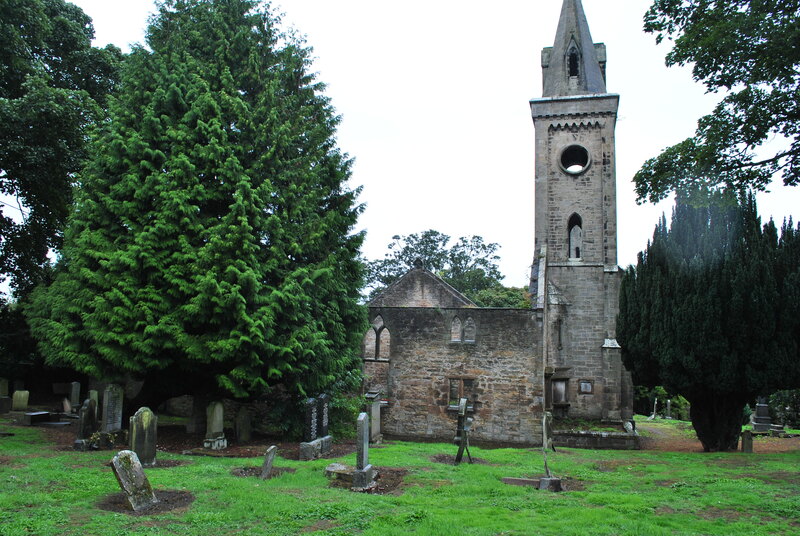 Like many mansions it came with a chapel and a burial ground. “No information is available to indicate the date of the erection of the first church of Carriden, the ruins of which are yet to be found to the south-west of the mansion-house. We have an impression that the first house and the church, with its adjacent burial-ground, would all originate about the same period. 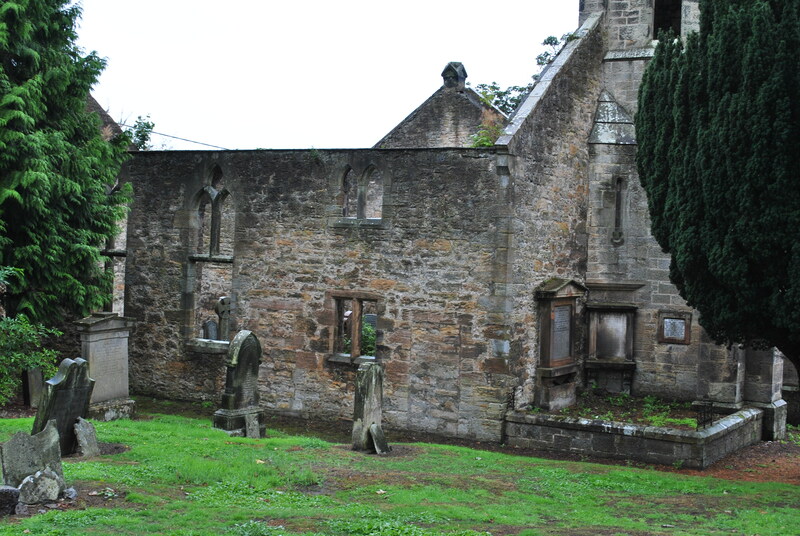 The church, like that of Kinneil, was a pre-Reformation chapel. The dispute between basically the people of Carriden and the respective owners (ownership changed often) of the mansion started because of the intended removal of the old church and graveyard to a new location. In 1765 the ruinous state of the old church was mentioned in church documents. 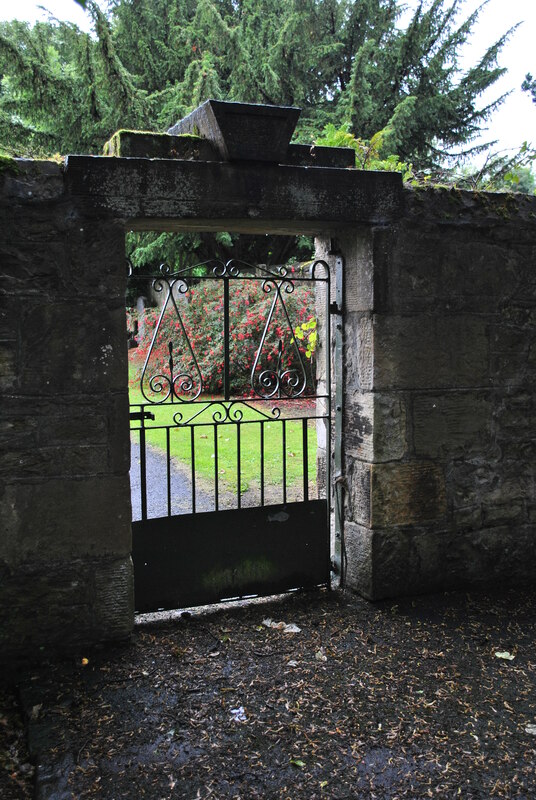 The change of site was the wish of Colonel Campbell Dalrymple and his family, who wanted church and churchyard further away from their mansion-house. A plan, that infused the wrath of many villagers. Some worried about access to the graves of their loved ones, others did not want to give in, the differences escalated over the burial of a child in 1767. 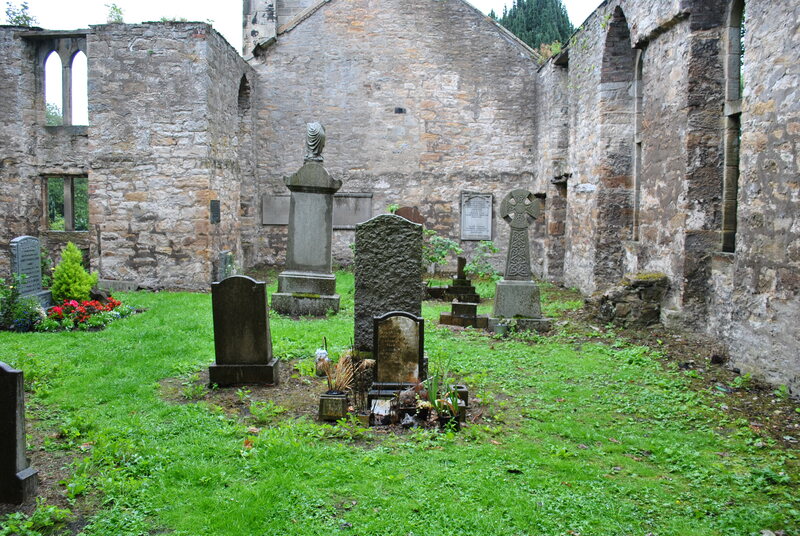 A male child belonging to Robert Scott, salt watchman, in Grangepans, having died there on the 20th day of January, the father on the day following went in quest of the gravedigger, whom he found at Muirhouses, and desired him to dig a grave for his child in the new churchyard of Carriden. But the villagers did not like it and a considerable number started to quarrel, they attacked the bereaved father with sticks and snowballs (it was winter) and wounded him badly. A brawl over a dead child’s body. They even threatened to take the body of the dead child away from the family, throwing stones at the house and threatening the rest of the family not to comply with the wishes of the authorities and use the old graveyard, where the child’s siblings were interred. 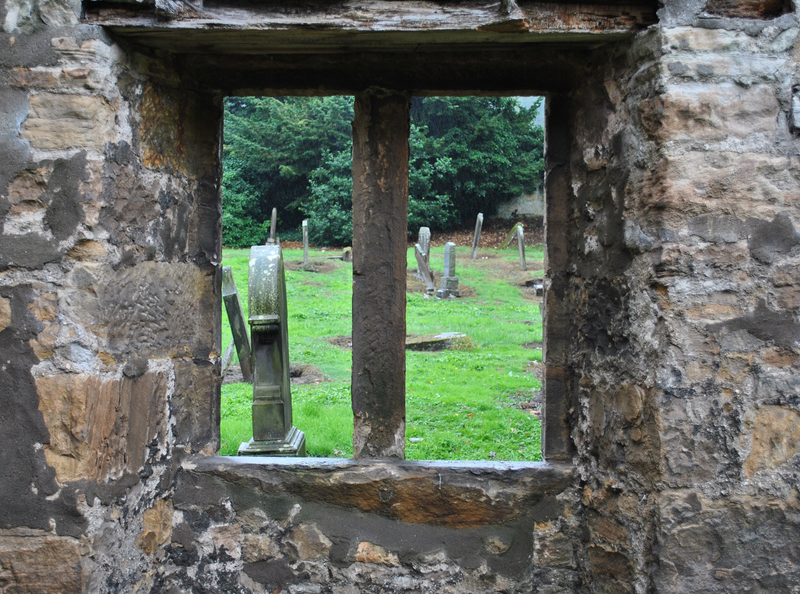 Feelings ran high about keeping the existing graves in the old churchyard, some obviously felt very threatened by the existence of a new burial ground and the pressure that was put on them to use it. In the end some members of the congregation took the child off with consent of the mother, (the father being unable to attend the burial) and buried it in the old graveyard. The parents claimed they had always wanted the child to be laid to rest there. A week later the gravedigger and the bellman lost their jobs. The authorities made clear what the price for disobedience was. 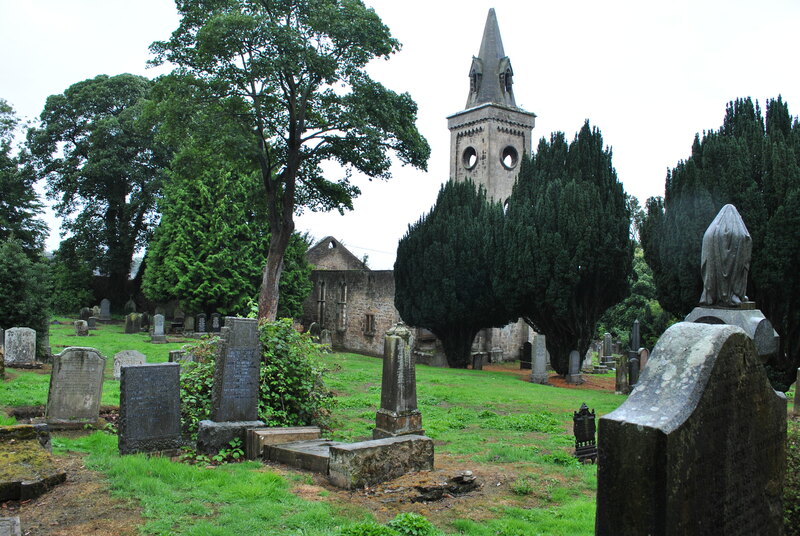 Not accepting the new burial ground could threaten your livelihood. The dispute went on for many years. They quarreled about roads, walls and access ways to the old graveyard. The old graveyard has a turbulent past. The people from Carriden have never stopped using it.